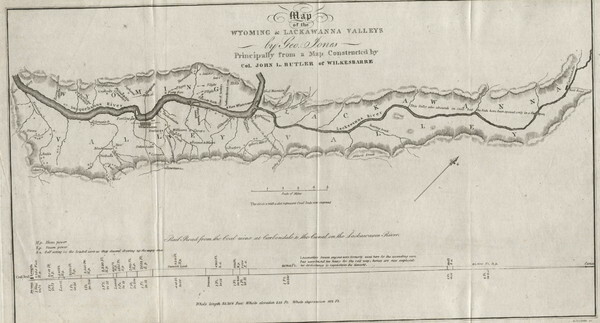 Railbed from the coal mine at Carbondale to the canal on the Lackawaxen River. 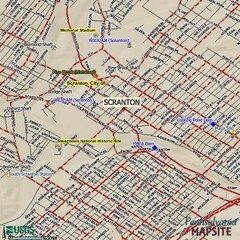 Historical map. 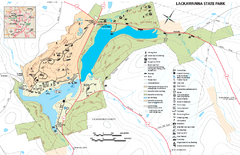 Detailed map of Lackawanna State Park in Pennsylvania. 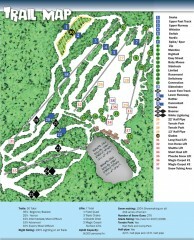 Trail map from Elk Mountain. 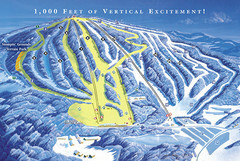 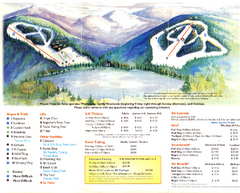 Official ski trail map of Sno Mountain ski area from the 2007-2008 season. 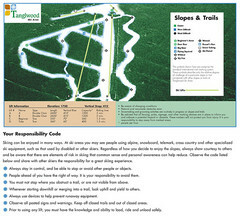 Trail map from Mount Tone.